Jesus came to usher in a radical upside-down way of living. 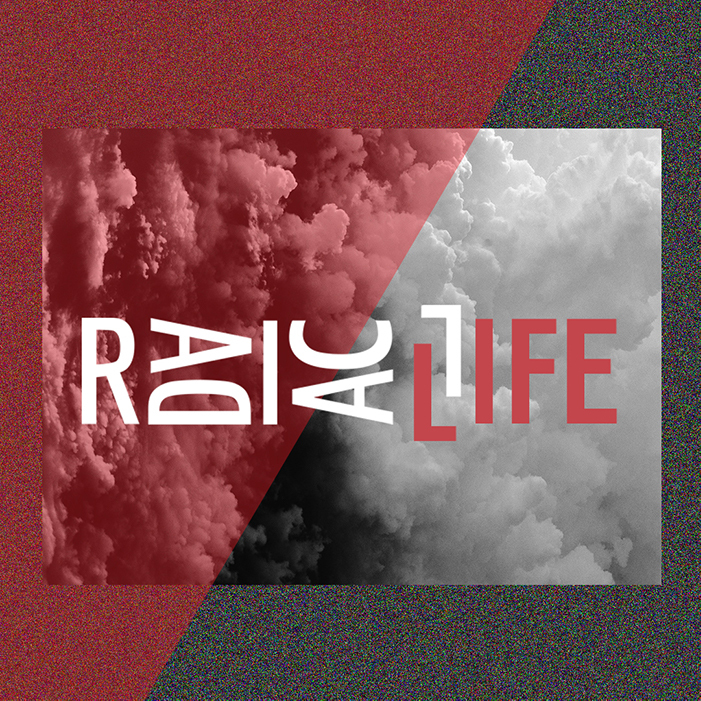 Each week of the series examines Jesus’ teachings and what they tell us about the radical life he calls us to live. This is a 3C series (with an introductory week one) that leads attenders to 3C Commitment Sunday (week four) where they will challenged to choose a Radical Life by committing to live as a 3C Christ-follower. Message Big Idea:Jesus came to usher in a radical upside-down way of living. Message Big Idea:Jesus ushered in a radical way of living where we can enjoy God. Message Big Idea:Jesus ushered in a radical way of living where everyone belongs. Message Big Idea:Jesus ushered in a radical way of living where we’re invited to partner with him in his mission. 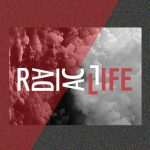 Be the first to review “Radical Life – Messages in a Bundle” Click here to cancel reply.